For his own Saxon Brown label, respected consulting winemaker Jeff Gaffner draws on his relationships with top Napa and Sonoma growers to showcase his favorite vineyard “finds” including: Durell ( Sonoma County), Sangiacomo Green Acres (Carneros-Sonoma), Hyde (Carneros-Napa), Sangiacomo Roberts Road, Gap’s Crown (Sonoma Coast), Ferrington (Anderson Valley) and Rosella’s (Santa Lucia Highlands) vineyards. Meticulous field work followed by gentle vinification and extended barrel and bottle aging are the hallmarks of Saxon Brown wines, which focus on site expression, elegant structure, food-worthy balance and ageability. 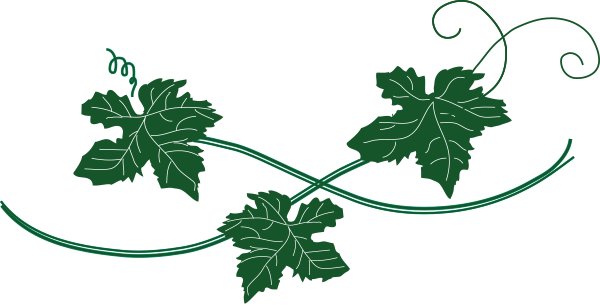 Saxon Brown wines are sold directly through the winery, website and wine club and at select restaurants and wine shops in California, New York, Maryland, Virginia, Pennsylvania, Georgia, North Carolina, South Carolina and Texas.